George Beard (Kevin Heart) and Harold Hutchins (Thomas Middleditch) are best friends who spend their days creating comic books and dreaming up pranks. One day they accidentally hypnotize their school principal (Ed Helms) into believing that he is Captain Underpants, a dimwitted super hero whose costume consists of underwear and a cape. As if this isn’t bad enough, their newest teacher (Nick Kroll) is a disgraced evil scientist bent on exacting his revenge at their school. George, Harold and Captain Underpants must band together to thwart his evil agenda. The movie soundtrack of Captain Underpants The First Epic Movie will be released on June 2, 2017 by Virgin Records. The film score of Captain Underpants will be released on June 9, 2017 by Back Lot Music. When a successful New York ad executive (Will Smith) suffers a personal tragedy and retreats from life, his friends devise a drastic plan to reach him before he loses everything. Pushing him to the very edge, they force him to confront the truth in surprising and profoundly human ways. From Oscar-winning director David Frankel, this thought-provoking drama explores how even the deepest loss can reveal moments of beauty, and how the constants of love, time and death interlock in a life fully lived. 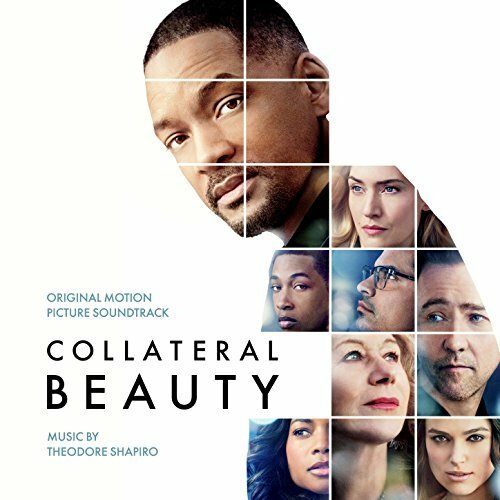 The movie soundtrack of Collateral Beauty will be released on December 9, 2016 by WaterTower Music. 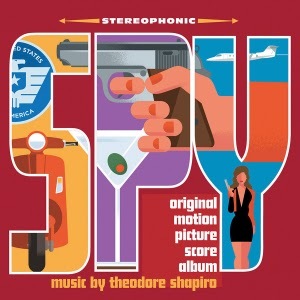 Music by Theodore Shapiro and Ludwig Goransson. The story follows a one-time bullied geek who grew up to be a lethal CIA agent (Johnson), coming home for his high-school reunion. Claiming to be on a top-secret case, he enlists the help of the former “big man on campus” (Hart), now an accountant who misses his glory days. But before the staid numbers-cruncher realizes what he’s getting into, it’s too late to get out, as his increasingly unpredictable new friend drags him through a world of shoot-outs, double-crosses and espionage that could get them both killed in more ways than he can count. 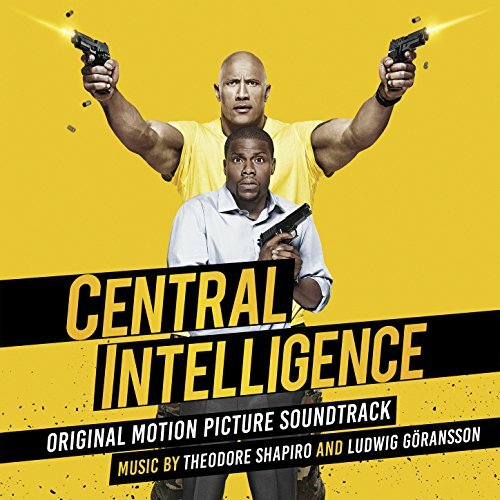 The movie soundtrack of Central Intelligence will be released on June, 2016 by Lakeshore Records. 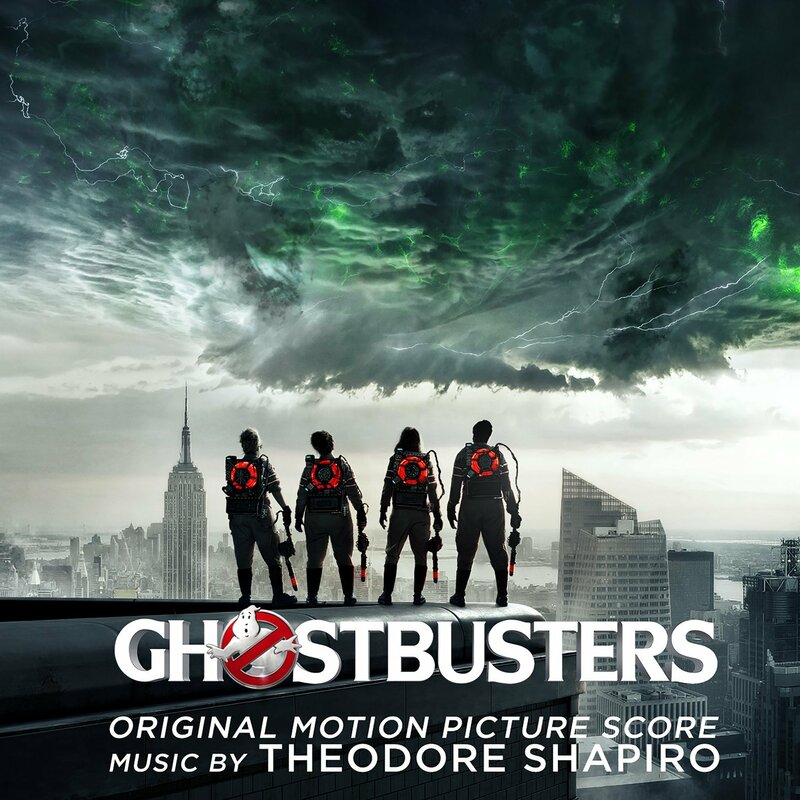 The film score of Ghostbusters will be released on July 8, 2016 by Sony Classical. 14. 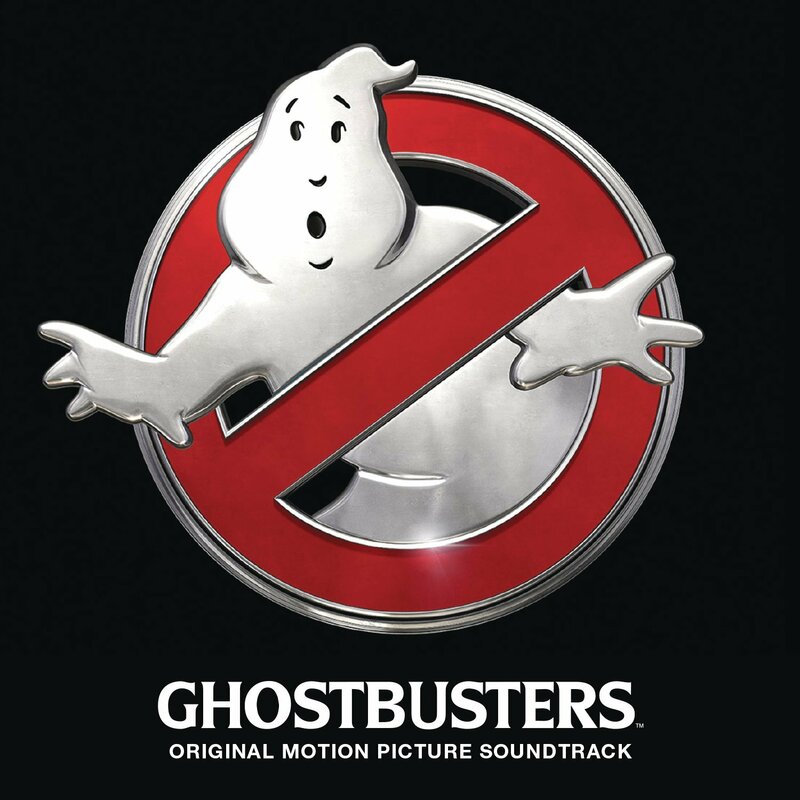 Ghostbusters – Ray Parker, Jr. The movie soundtrack will be released on June 15 by RCA Records. 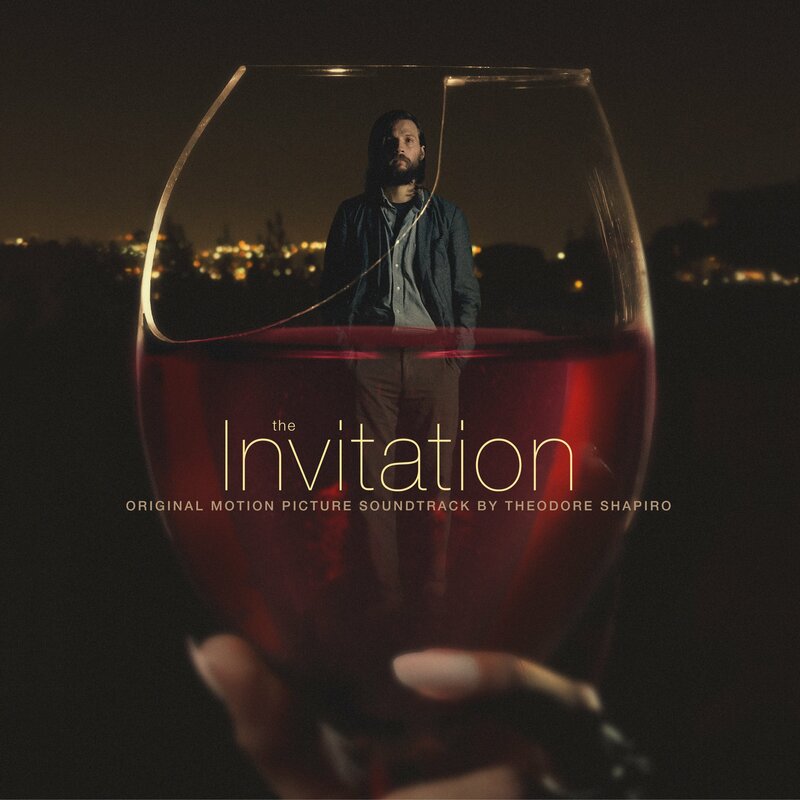 The movie soundtrack of The Invitation will be released on April 8, 2016 by Lakeshore Records. 3% Body Fat. 1% Brain Activity. Derek (Ben Stiller) and Hansel (Owen Wilson) are modelling again when an opposing company attempts to take them out from the business. 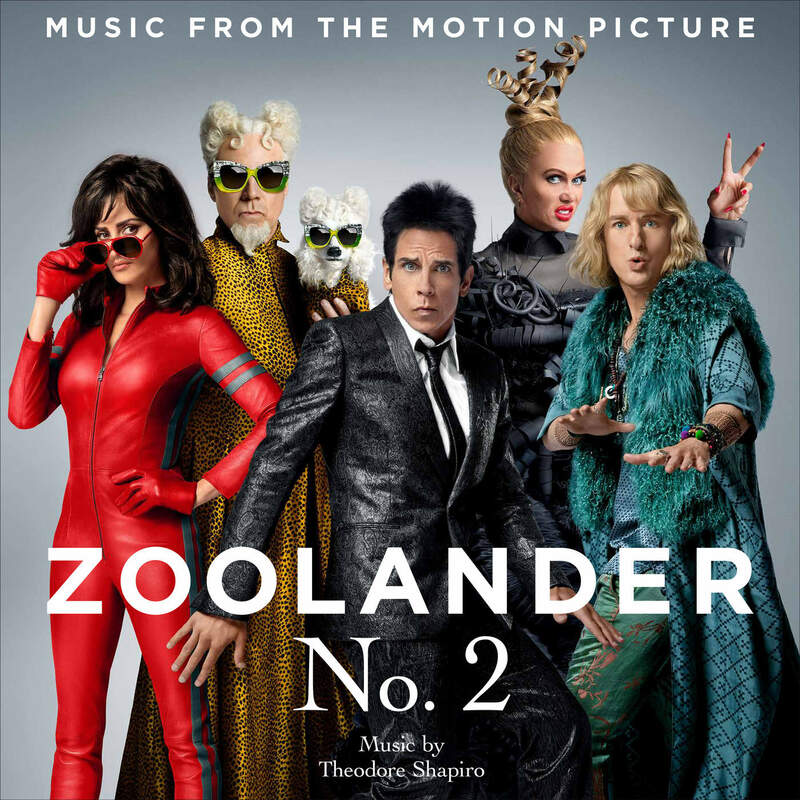 The movie soundtrack of Zoolander 2 is already available on iTunes. – Wake Me Up Before You Go-Go – Wham! 20. Who Is Robert Rich? The successful career of 1940s screenwriter Dalton Trumbo comes to a crushing end when he and other Hollywood figures are blacklisted for their political beliefs. This film tells the story of his fight against the U.S. government and studio bosses in a war over words and freedom, which entangled everyone in Hollywood from Hedda Hopper and John Wayne to Kirk Douglas and Otto Preminger. 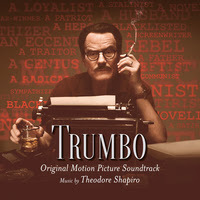 The movie soundtrack of Trumbo will be released on November 6, 2015 by Lakeshore Records. 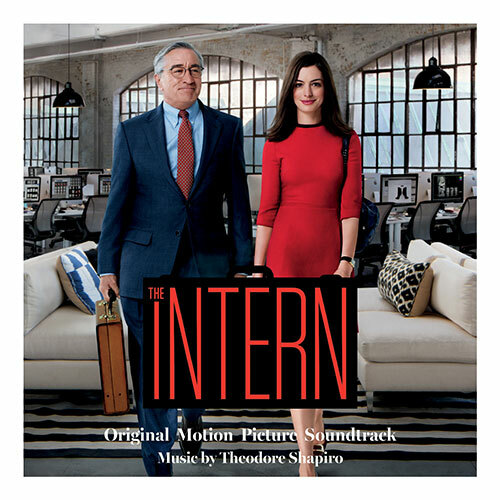 The movie soundtrack of The Intern will be released on September 18, 2015 by WaterTower Music. Susan Cooper (Melissa McCarthy) is an unassuming, deskbound CIA analyst, and the unsung hero behind the Agency’s most dangerous missions. But when her partner falls off the grid and another top agent is compromised, she volunteers to go deep undercover to infiltrate the world of a deadly arms dealer, and prevent a global disaster. 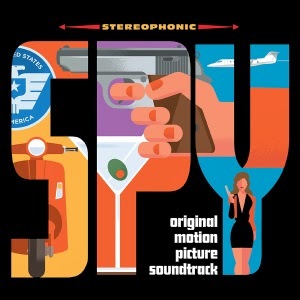 The movie soundtrack of Spy will be released on June 2, 2015 by Milan Records. 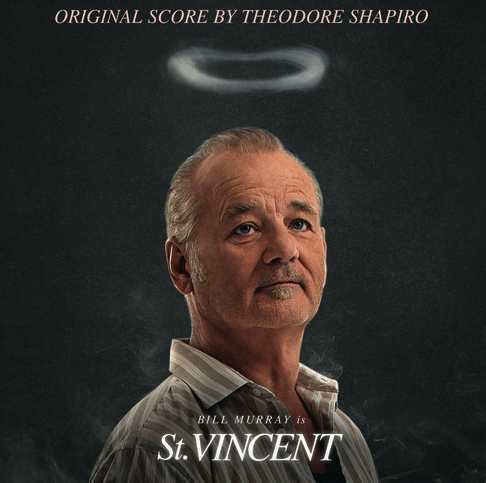 A young boy (Jaeden Lieberher) whose parents just divorced finds an unlikely friend and mentor in the misanthropic, bawdy, hedonistic, war veteran (Bill Murray) who lives next door. 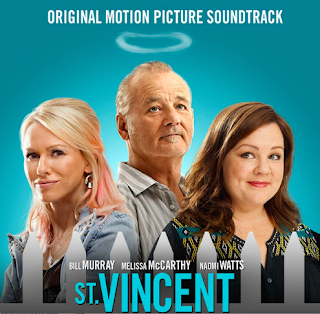 The movie soundtrack of St. Vincent will be released on October 21, 2014 by Sony Classical. The movie soundtrack of The Change-Up already available in iTunes.